SNK Heroines: Tag Team Frenzy wallpapers for 4K, 1080p HD and 720p HD resolutions and are best suited for Desktops, android phones, tablets, ps4 wallpapers, wide-screen displays, laptops, iPad and iPhone/iPod Touch. 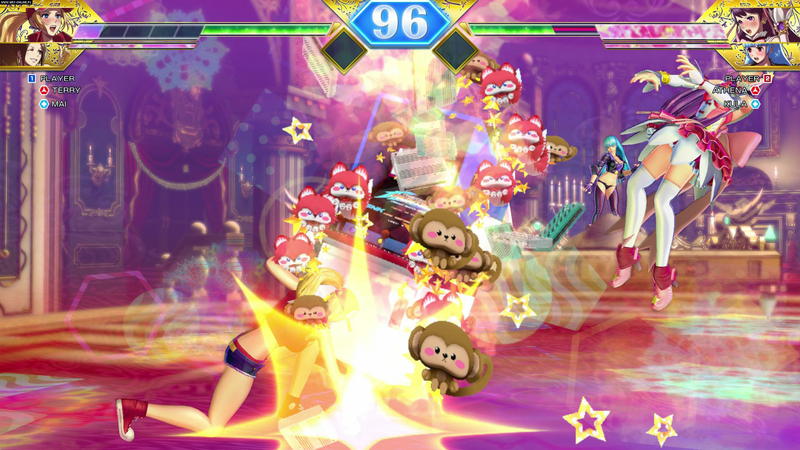 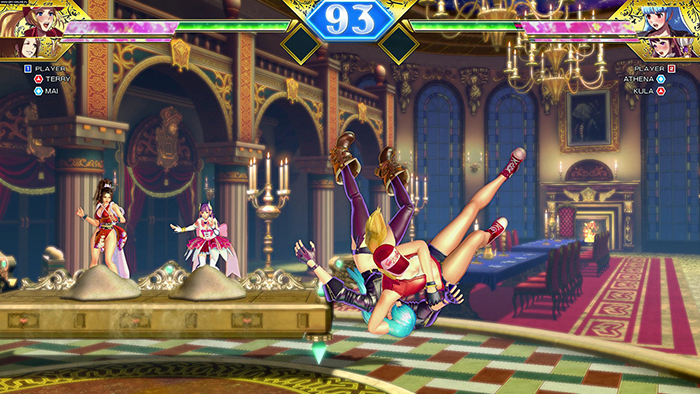 This SNK Heroines: Tag Team Frenzy video game is a 2v2 style fighting game where players will have to select two fighters prior to a match. 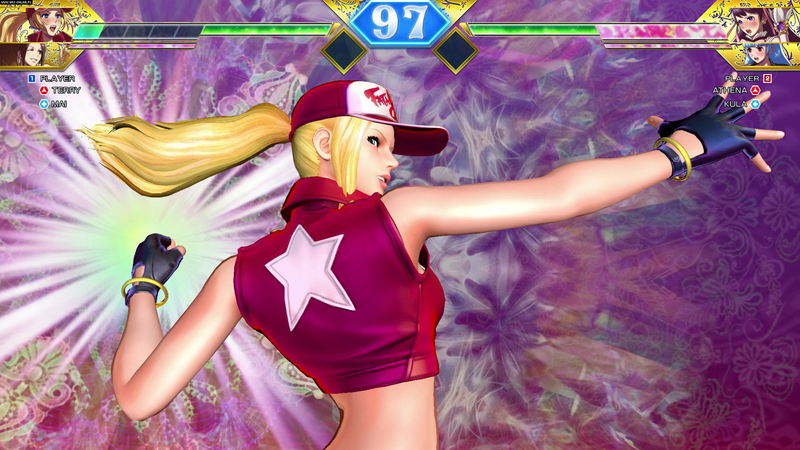 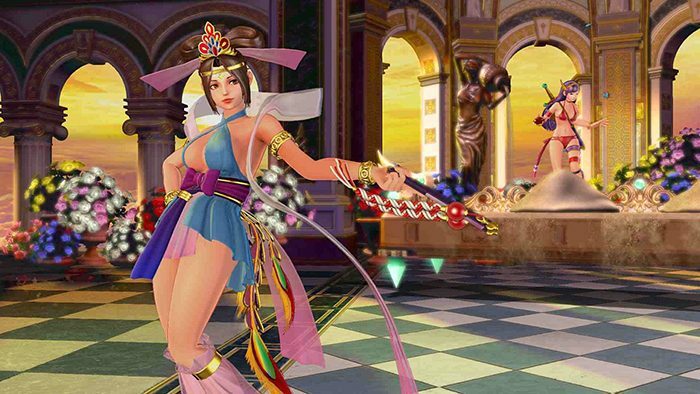 Unlike some of the more common 2v2 fighting games SNK Heroine: Tag Team Frenzy breaks the characters up into two different categories, which includes a fighter character along with a character aimed to be used for support.